Enrich your life through dance! "There are shortcuts to happiness, and dancing is one of them. Join a dance community that is passionate, determined, and supportive. Whether you’re here for a day or committed to years, we’ve got what you need. 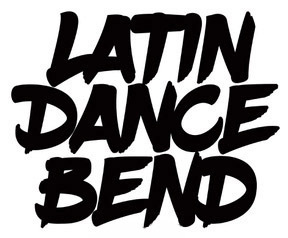 We at Latin Dance Bend welcome everyone, regardless of what level they’re starting at. Here, it’s all about the individual’s journey, so you only have to live up to your own standards. Get ready to have fun on your own terms. Listen to a monthly curated list of some of the latest Latin music. Receive one-on-one dance instruction and learn at your own pace.